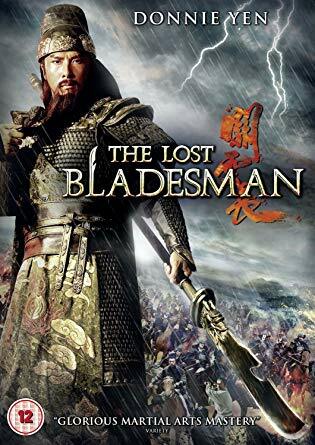 The Lost Bladesman stars Donnie Yen as the famous warrior General Guan Yunchang and based upon a classic novel translated as Guan Yu Crossing Five Passes And Slaying Five Generals. Fans will also remember the character from other films such as John Woo’s Red Cliff. General Cao Cao (Wen Jiang ) is the real power when it comes to the Emperor’s throne. 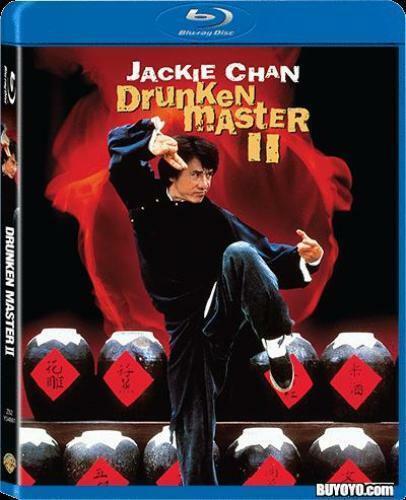 He enlists the skills of the greatest warrior in the land, Guan Yu (Donnie Yen) to help him gain control over the land, although Guan is fiercely loyal to Liu Bei (Alex Fong). Cao Cao takes the beautiful Qi Lan (Betty Sun) hostage to ensure Guan Yu’s compliance. However, after General Cao Cao has ensured his victory, he decides that Guan Yu is too powerful and sets about his demise. There have been many historical drama’s in recent years set in these turbulent times in China’s history and I think the genre is finally running out of steam. Lost Bladesman is one of the better efforts with a less complex story and a compelling set up in which our hero must battle against the odds. 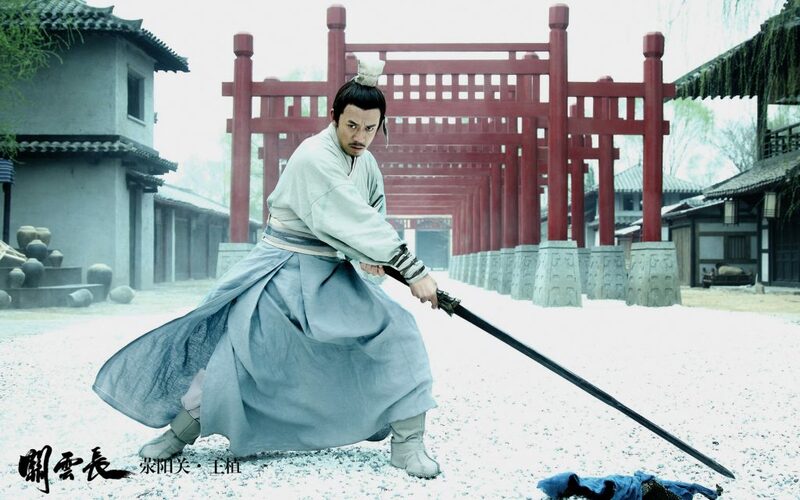 Donnie Yen is again very good in the lead role, he seems to be maturing as an actor, although his sheer volume of work recently must be taking its toll. The film does feel disjointed in places and doesn’t really do anything new in a genre which needs fresh ideas. The action is very well staged as you would come to expect, with one of best fights being in a narrow alleyway with Andy On, on horseback and off! There are some frustrating aspects too. A fight in a watermill is lit so darkly that you cannot really see what is going on, which makes it very annoying to watch. Also, another scene has Guan take on a whole school of fighters but when the fight starts a big gate closes so you don’t get to see anything, just hear it, then the gate opens again to show bodies everywhere. This might be a very “artistic” way of shooting the scene but it feels very frustrating for the viewer watching it! Overall a good period action/drama, good performances from all involved with great hard hitting weapons-based combat for action fans.